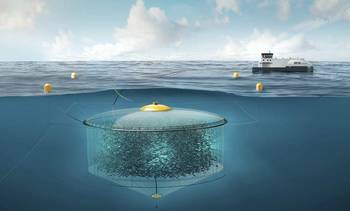 Aquaculture supplier AKVA group increased revenue in the fourth quarter of 2018 compared to the same period the year before and had a record-high order intake of NOK 1 billion. 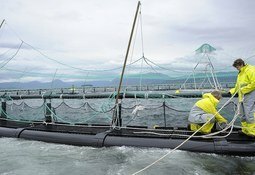 Aquaculture supplier AKVA group has reported a large increase in revenue for the third quarter of 2018 compared to the same period last year, along with a smaller rise in net profit. 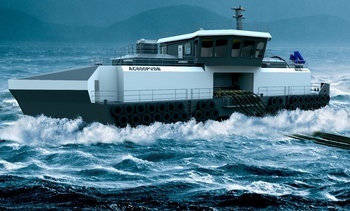 Norwegian aquaculture supplier AKVA group has signed a deal to become the exclusive supplier of feed systems and feed barges to Grieg NL Seafarms Ltd up to 2026. 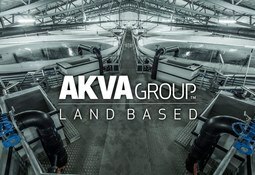 Aquaculture supplier AKVA Group increased its revenue significantly in the second quarter of 2018 but produced a weaker result. 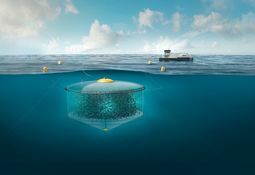 AKVA group Scotland general manager Jason Cleaversmith has forecast significant investment in the Inverness-based firm following parent company AKVA’s signing of an agreement yesterday to buy Egersund Net. 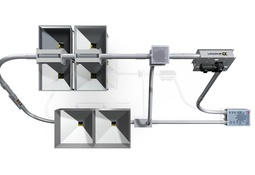 Aquaculture equipment supplier AKVA has launched a feed conveyor concept called Flexible Feeding that allows farmers to send feed from any feed silo to any cage without any manual handling. 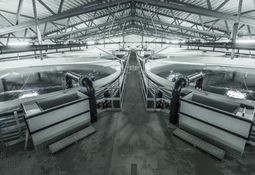 Marine Harvest Scotland scooped a trio of accolades at the Scottish Marine Aquaculture Awards in Aviemore last night, during a ceremony in which Scottish Sea Farms employee Sarah Last was named the first female Finfish Farm Manager of the Year. 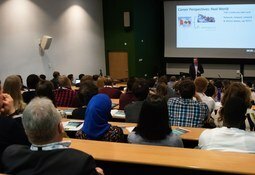 The rich rewards, zig-zag pathways and frustrating stumbling blocks that can all be part of working in aquaculture were outlined at a well-attended careers event at Stirling University’s Institute of Aquaculture yesterday. 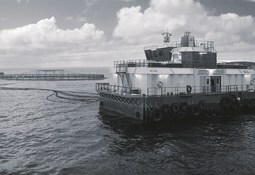 Fish farming supplier AKVA’s Europe and Middle East region, which is run from Inverness, more than doubled order intake in 2017 compared to 2016, the firm has revealed in its annual report. 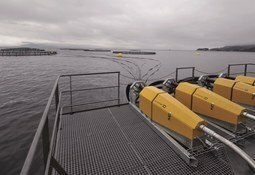 The owners of Atlantis Subsea Farming have decided to press ahead with testing their salmon farm concept “with reduced scope” after getting just one of the six Norwegian development permits they applied for. 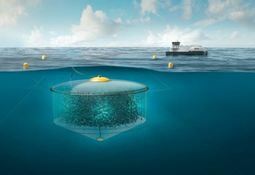 The developers of a sub-surface fish farming system are to review their options after losing an appeal to be allowed to grow more fish in Norway. 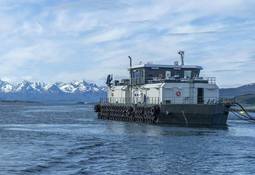 The Inverness-based division of aquaculture industry supplier AKVA, which covers much of Europe and the Middle East, had a strong third quarter, according to the Norwegian company's Q3 report to the Oslo stock exchange.